Great Barrington — Fairview Hospital will hold its annual gala Saturday, Sept. 22, at 8 p.m. at the Mahaiwe Performing Arts Center with “The Legendary Ladies of Motown” starring Mary Wilson of the Supremes and Martha Reeves of the Vandellas. 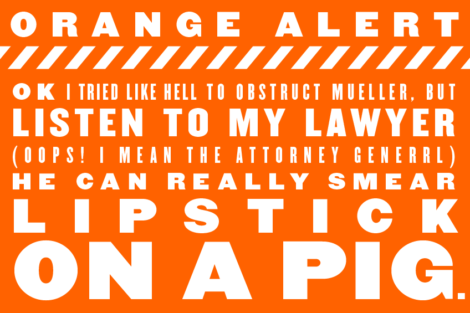 From “Stop! In the Name of Love” and “Where Did Our Love Go” to “Heat Wave” and “Dancing in the Street,” Wilson and Reeves reign as two of Motown’s most beloved singers with 14 Billboard Number 1 singles, seven Billboard Number 1 albums and 42 Top Ten singles between them. Together, Wilson and Reeves bring a kaleidoscope of Motown music memories in one evening of performance. A limited number of gala ticket packages, including a cocktails and a buffet dinner reception under a tent on the Town Hall green preceding the show, are still available by calling (413) 854-9609. Show-only tickets are also available and can be obtained from the Berkshire Edge calendar or by calling the Mahaiwe box office at (413) 528-0100. Williamstown — Williams College’s fifth annual German/Austrian Film Festival will take place on the consecutive Mondays of Sept. 17, Sept. 24 and Oct. 1 at 7 p.m. at Images Cinema. This year’s festival explores the theme of “Power/Frauen: Women and Power.” The films will be introduced by faculty from Williams’ German department or special guests. 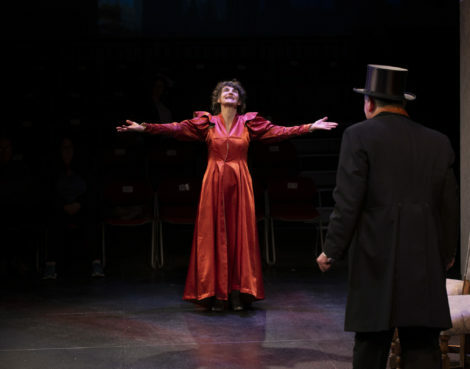 “Mademoiselle Paradis” by Barbara Albert will be shown Monday, Sept. 17, a period drama that tells the true story of a blind pianist who recovers her sight at the cost of her musical gifts. On Monday, Sept. 24, “Toni Erdmann” by Maran Ade will be shown. The film is a dramatic comedy about a practical-joking father who tries to reconnect with his hard-working daughter by creating an alter ego and posing as her CEO’s life coach. The final film of the festival, “Hannah Arendt” by Margarethe von Trotta, examines the life of philosopher and political theorist Arendt and will be shown Monday, Oct. 1. All films are in German with English subtitles. The screenings are free and open to the public. For more information, contact Images Cinema at (413) 458-5612 or comments@imagescinema.org. Pittsfield — Uncle Beazley, the Triceratops model that was longtime favorite of young visitors to the Berkshire Museum, moved to a new home Thursday, Sept. 13. Originally created for the 1968 made-for-TV film “The Enormous Egg,” the 11-foot-long model was donated to the Berkshire Museum along with four smaller models in 1979 by George A. Heinemann, one of the film’s producers. Regularly on view as part of the museum’s “Dinosaurs and Paleontology” exhibition from 1980 to 2014, the largest model was loaned to the Berkshire Athenaeum in October 2014 and was on display in a courtyard adjacent to the children’s section of the library. 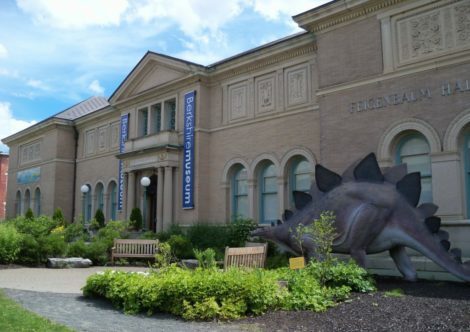 The four smaller Triceratops models — a foot-long just-hatched baby Triceratops, a 3-foot baby Triceratops, a 5-foot young Triceratops, and the egg — will remain at the Berkshire Museum while Uncle Beazley will now reside at the EcoTarium in Worcester. 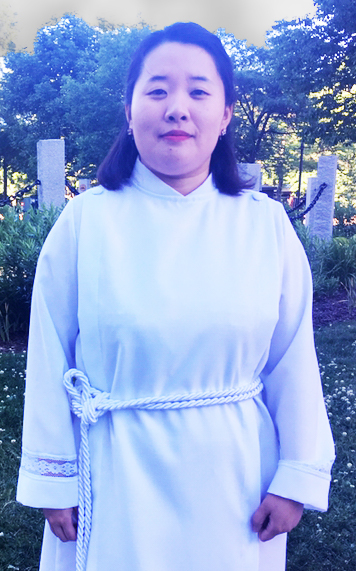 Lenox — The United Methodist Church of Lenox announces the appointment of its new pastor, Nami Yu, by Bishop Sudarshana Devadhar of the New England United Methodist Conference. The church invites the public to celebrate Yu’s appointment with an installation service Sunday, Sept. 16, at 2 p.m.
Yu comes to Lenox from previous appointments in Brattleboro, Vermont, and Leyden. Prior to that she served as Sunday school minister at Wesley United Methodist Church of Medford while completing her studies at the Boston University School of Theology, from which she graduated in July 2016. Yu is a native of South Korea. She began a church ministry in 2009 as a Sunday school minister in the Korean Holiness Church while attending Seoul Theological University. She has been a student and a volunteer with Youth With A Mission in Honolulu, Hawaii, and joined the organization’s Discipleship Training School before becoming part of the school’s staff.